Multiple antifa groups which revolve around lobbying corporate America to ban and deplatform right-wingers like Tommy Robinson and the Proud Boys were just banned by PayPal themselves. PayPal said today that it will cancel accounts used by far-right group the Proud Boys as well as multiple accounts from anti-fascist groups. The move will make it much harder for the groups to raise money online. The decision is the latest act of "de-platforming" by the tech industry, which has been grappling with how to effectively handle users that promote hateful or violent ideologies. The news was first reported by BuzzFeed News's Blake Montgomery. The ban will include the Proud Boys account as well as an account used by its founder, Gavin McInnes, PayPal said. The company is also canceling accounts for Atlanta Antifa, Antifa Sacramento, and the Anti-Fascist Network. 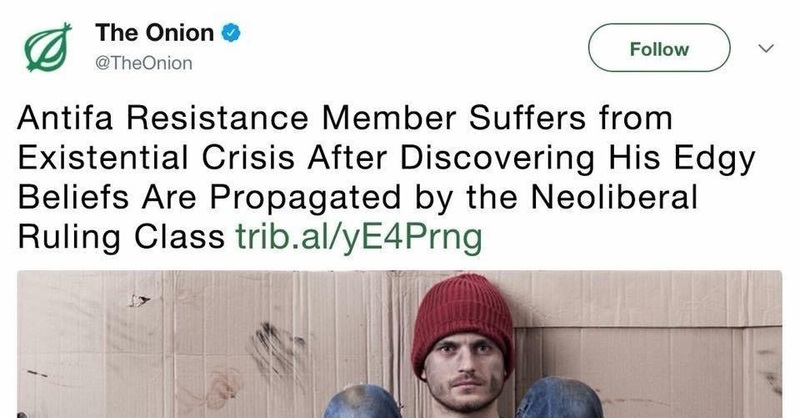 PayPal had previously canceled accounts for Antifa Philadelphia, Antifa Arkansas, Belfast Antifa, and Rose City Antifa. The company also canceled an account used by Tommy Robinson, former leader of the far-right group the English Defence League. 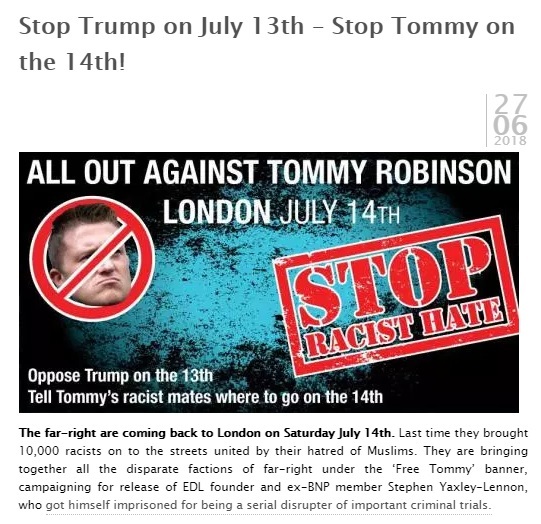 Some of these sites, such as the Anti-Fascist Network, are literally just post after post like the one below organizing protests of Tommy Robinson and pushing for him to be censored. This couldn't be any more ironic! In a statement, the company said it, like other tech platforms, was grappling with how best to enforce its policies. "Striking the necessary balance between upholding free expression and open dialogue and protecting principles of tolerance, diversity and respect for all people is a challenge that many companies are grappling with today," a PayPal spokesperson said. "We work hard to achieve the right balance and to ensure that our decisions are values-driven and not political. We carefully review accounts and take action as appropriate. We do not allow PayPal services to be used to promote hate, violence, or other forms of intolerance that is discriminatory." Please tell our fascist corporate overlords to look kindly on us! Don't they realize our values are completely aligned?! When were all living under corporate tyranny with a Chinese communist-style "social credit score" deciding whether we're allowed to buy or sell, just remember the fact you begged for it while deluding yourself that you were "fighting the system!"